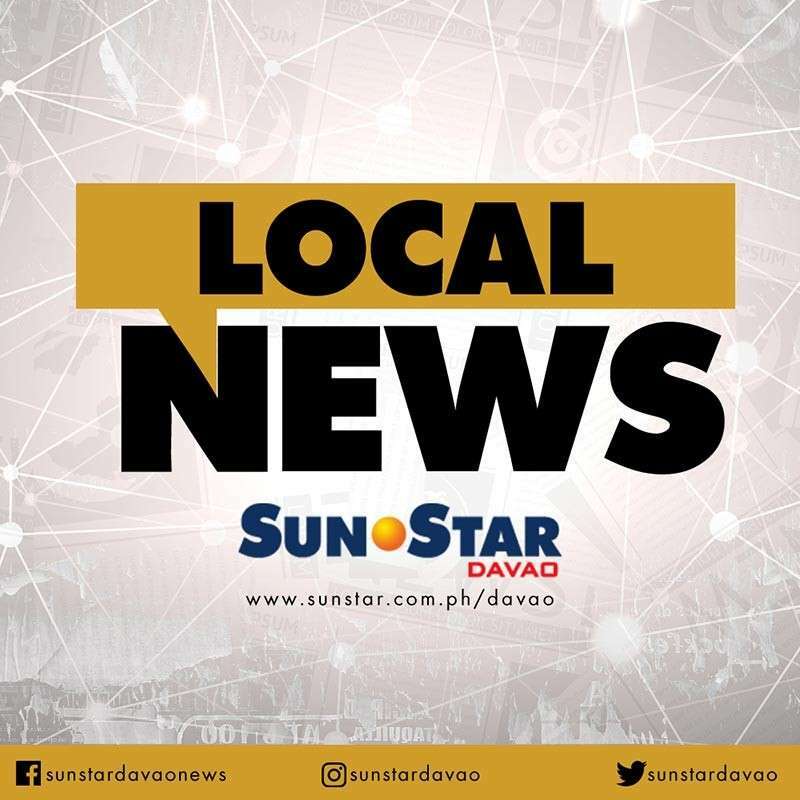 NO AREA in Davao Region has been identified as an election hotspot. "Magkakaroon tayo ng hotspot area once there is always series of reported incidents sabihin natin insurgency, mga criminals pag ongoing na yung election period or prior the election period," Police Regional Office Davao spokesperson Jason Baria said during AFP-PNP Press Corps media forum Wednesday, January 9. He said they were still validating the situation in the 43 areas listed on the Election Watchlist Areas (EWAs) for the previous election period. Category 1 are areas with intense political rivalry, history of election-related violence from rivalries and the presence of private armed groups. The old list identified some areas in Malalag, Hagonoy, and Padada of Davao del Sur under this category. Category 2 includes areas with armed threats. In the previous election, these included some areas in Toril, Marilog, Baguio, Calinan, Paquibato, and Buhangin District in Davao City; Kiblawan, Magsaysay, and Matanao in Davao del Sur; and Jose Abad Santos and Malita in Davao Occidental. Areas in Davao del norte include Tagum City, Panabo City, Asuncion, Carmen, Kapalong, New Corella, San Isidro, and Talaingod. Areas in Davao Oriental include Mati City, Lupon, Banay Banay, Governor Generoso, Taragona, and Manay. All of the 11 municipalities of Compostela Valley were also included under the second category. Category 3 is a combination of factors in the first two categories. Under category 3 were some areas of Santa Cruz, Digos, and Bansalan in Davao del Sur. Category 4 is a combination of two factors but intensified due to the existence of terrorist faction. Baria said no area in Davao Region has been classified under category 4.